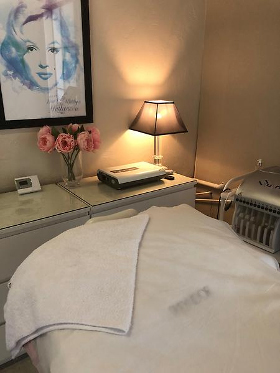 Let us help you get ready for the season ahead with some specially selected treatments. JETTING OFF FOR SOME SPRINGTIME SUN? Get your skin buffed, preened & primed & let the beach days roll! Try our NEW treatment with a body salt polish mixed with oil to leave your skin feeling smooth and moisturised. With the polish and oil left on, you are wrapped up and can relax with a free mini facial. Renew your feet with our innovative Foot & Callus peel, with over 16 botanical and fruit extracts created to help remove calluses and rough skin. It takes 7 days to remove and the skin peels away. Much more effective than wrasping your heels! 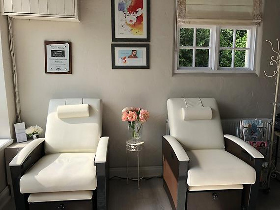 This treatment includes soak, cuticle tidy, massage and polish, as you relax on our massage pedi chairs! PREPARE YOUR BODY FOR THE SUMMER! 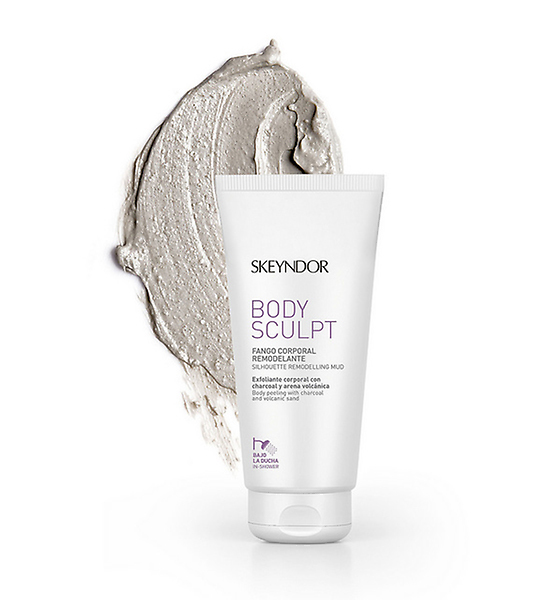 If you can’t make it to us on time before your holiday, why not try Skeyndor’s NEW BodySculpt Mud treatment’s in the comfort of your own home! This mud is more than just an exfoliation, it has volcanic sand from Iceland to manually exfoliate, activated carbon to detox and protease enzymes to dissolve any dead skin cells. It also emulsifies hard stubborn fat nodules to stimulate the fat burning process, using Suaeda Martima, a herbaceous Seepweed. Organic mud from the Belarusian Lake is mixed with Thermal Spring Water from Salies-De-Bearn. This gives a draining effect and leaves the skin feeling smooth and fresh. To be used 1-2 times a week. Apply a generous ammount to the stomach, buttocks and legs and massage clockwise. Just leave on the skin for 3 mins and rinse off in a warm shower. 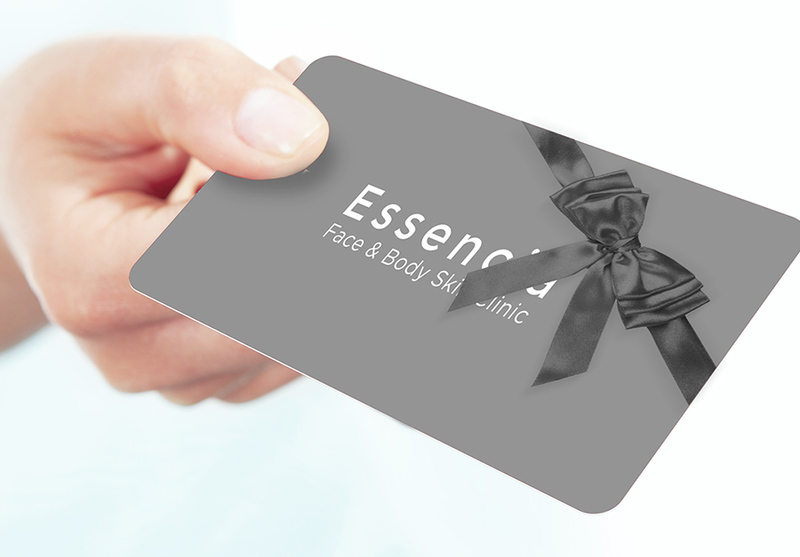 Sending a gift card gives your giftee the flexibility to get the treatment they’ve been craving. Top your gift card up with any amount between £10 and £500 and we’ll pop it in one of our special gift card wallets and send it directly to your recipient.